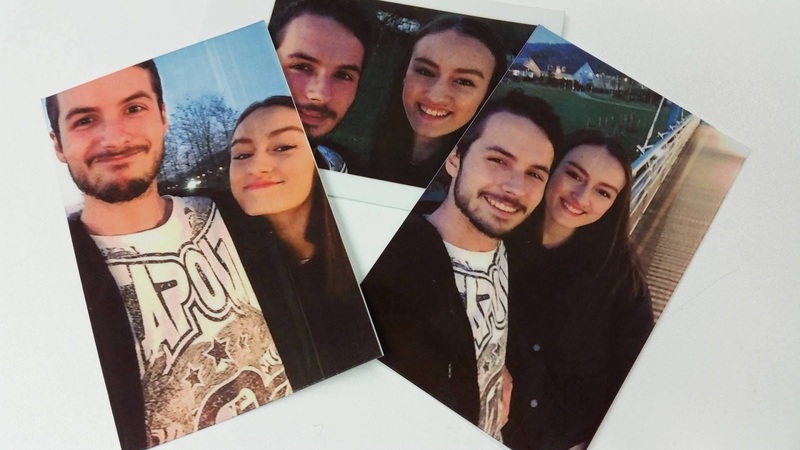 After they break up we wanted the female protagonist to burn some photos that where taken when they where together. We wanted to burn Polaroid pictures as this was more fitting for a couple stereotype. We got the actors to take selfies using an iPhone 6 which we filmed them doing. 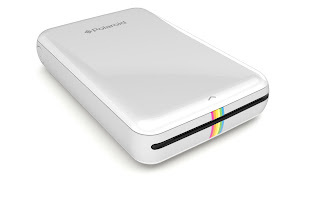 Then to get the Polaroid pictures we printed them out using a Bluetooth Polaroid Zip Instant Printer.